We are often accustomed to think about the Viginity and Assumption of Mary mainly in corporal terms. 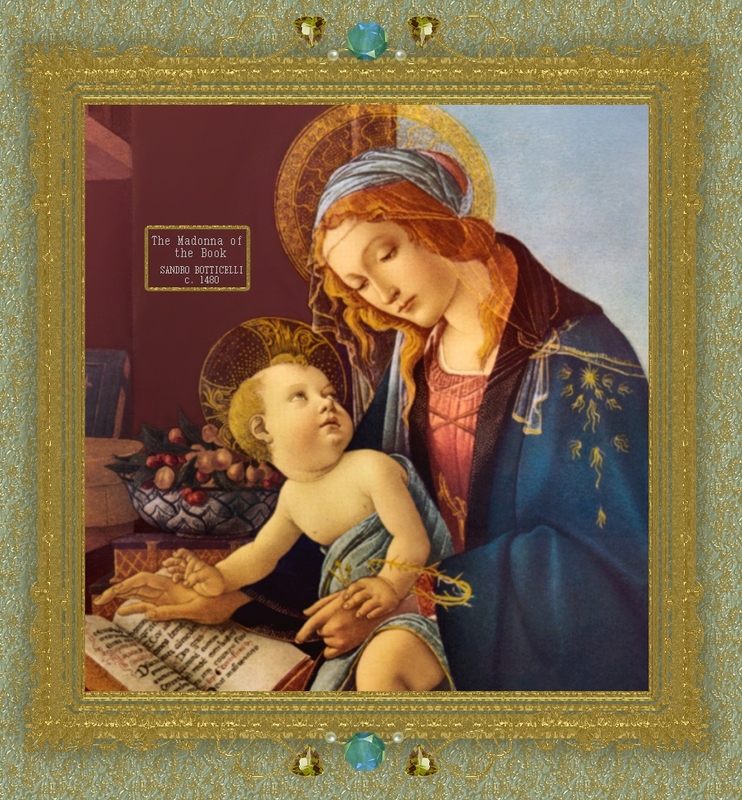 Many perhaps forget that mary wanted to be a virgin and desired, through the virtue of hope, to see the Divinity of her Son with the spiritual eyes of her immortal soul. Do we consider enough, in the person of mary, the splendor of her soul, invisible to the eyes of flesh and yet somehow visible through her smile and tears? Each human being is a person composed of an immortal soul and of a mortal body destined, through death, to a glorious resurrection; that is, to a complete transfiguration of the immortal body by the glorified soul. The soul is at the same time the immaterial prinicple of material life and in its spiritual peak has the wonderful power of being able to contact God immediately through acts of willful love. In other words, the human soul situates itself halfway between the eternity of God and the temporal world, able to dominate itself and the world in the measure of its submission to its intimate Creator. Mary's body never knew sexual pleasure because her soul excluded it for the love of God and mankind. She always exercised, as soon as her reason was able to understand, the virtue of chastity -- that is a rational and voluntary control over her entire psychosomatic human sexuality. We are perhaps surprised to hear such a thing about the Virgin Mary. We have to remember that God never created a non-sexual human being. The distinction of sexes in mankind is the result bot of a non-finalized and blind animal evolution, but of a wise disposition of Divine Providence, of the Eternal Will of the Son of God Who wanted, precisely through this diferentiation, to keep humanity in existence with its own cooperation. In each human being, sexuality, as all other material and psychological goods, is the object of a choice of Divine Wisdom, Power and Mercy. Each person is a mystery insofar as the human soul is called to the act of beatific vision and as the human body is destined, through death, to immortal life, in its risen condition. So we can say that the physical and psychological aspects of this part of Mary's human personality belongs to the mystery of her person. Through her chastity and virginity, Mary consecrated to her Creator, in a total and absolute way, her human sexuality. She recognized the supreme dominion of God's absolute and eternal Being over her body, over the thoughts, desires, remebrances of her soul. Such a consecration, often renewed, arose from her passionate love for the Heavenly Father and for all mankind. In her, the moral virtue of chastity was totally penetrated by the theological virtue of charity twoards God, each one of us and herself: she loved each and all of us as herself out of pure love for God. 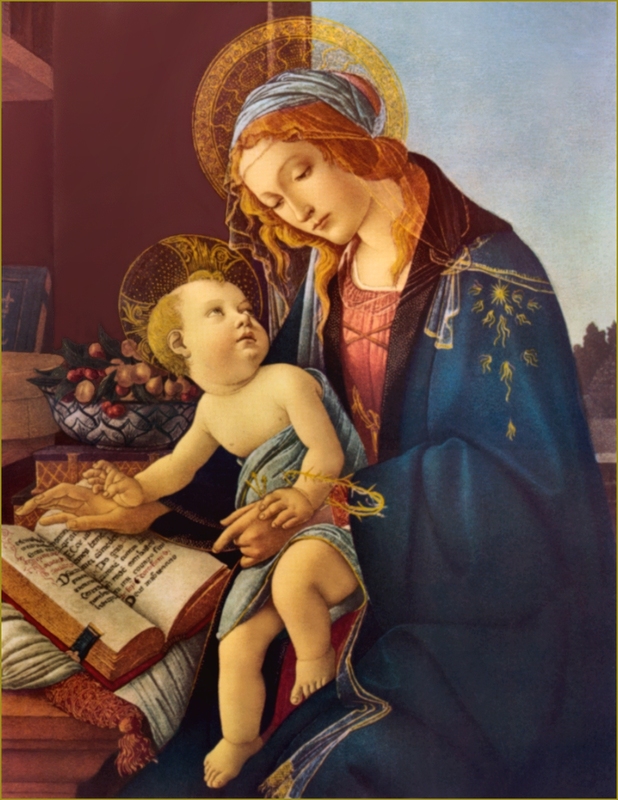 The mysterious and virginal chastity of Mary obliges us, her spiritual children, to reconsider under her protection our own practice of the virtue of chastity in thoughts, desires, looks, words and deeds.